Glass shower doors can be fabricated from different glass types, colors and patterns. 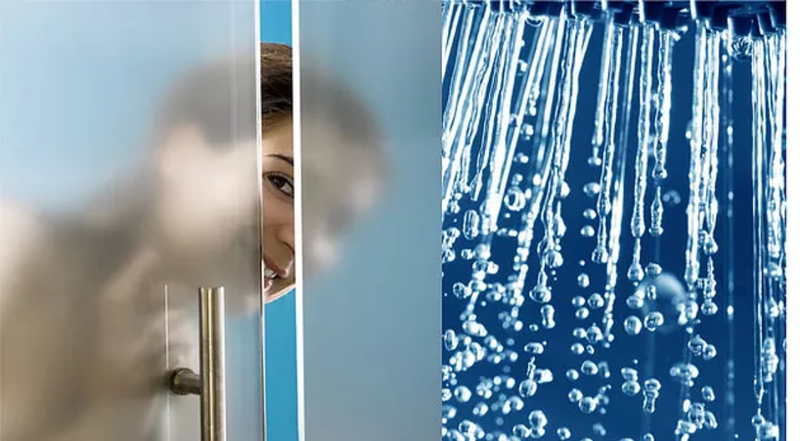 glass shower doors are no longer just glass. thanks to designer trends, homeowners now have a variety of glass types, colors, and patterns to choose from. discover the glass types of shower door glass including clear glass, low-iron, frosted, rain, bronze,gray and custom colored glass from our company.